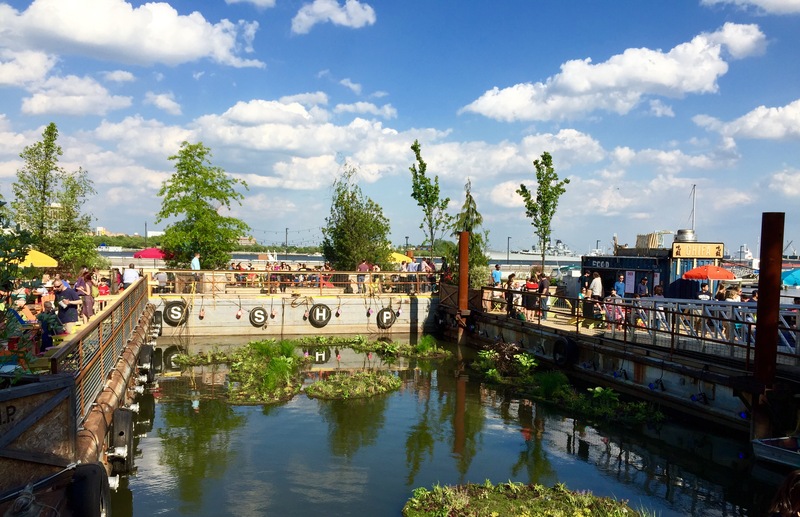 Memorial Day weekend is the unofficial kick-off of summer, and in Philadelphia it’s been kicked off in a big way with the return of the Delaware River Waterfront Corporation’s Spruce Street Harbor Park (SSHP) and the brand-new Blue Cross RiverRink Summerfest. 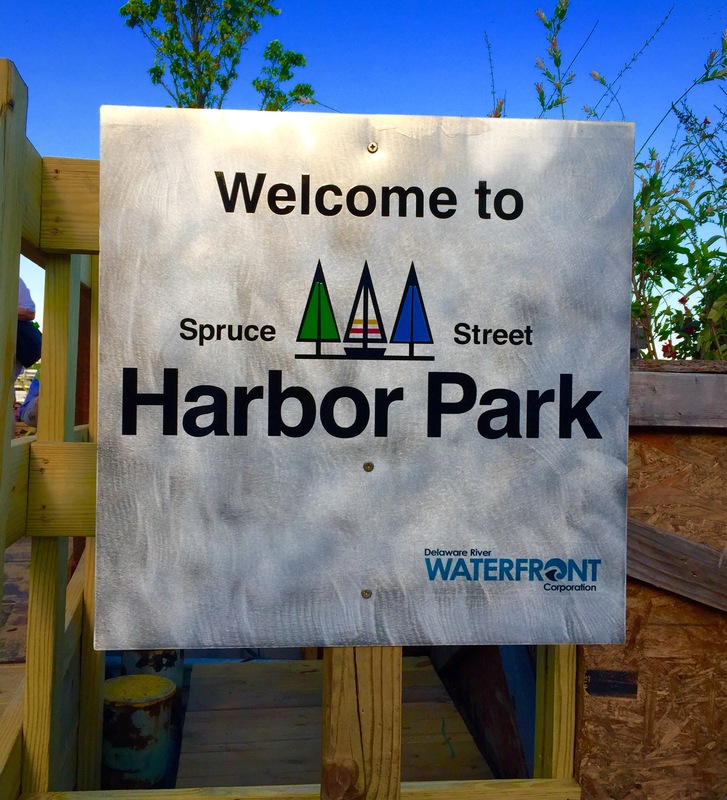 For those who loved SSHP last year, this year it’s even better. 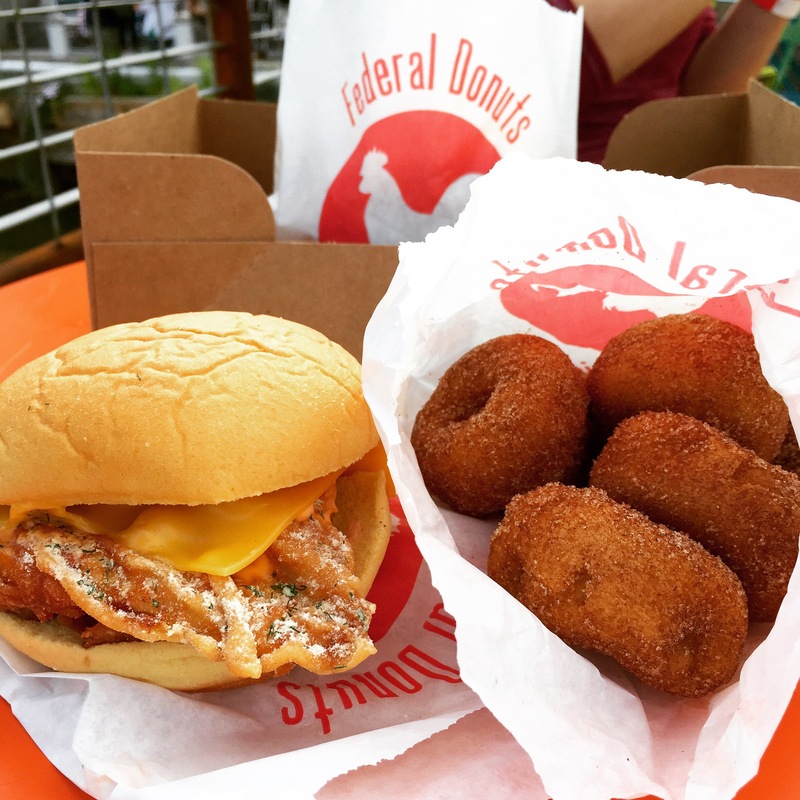 There are more food options, including Franklin Fountain ice cream and Federal Donuts’ amazing fried chicken and donuts, new hammocks, a new arcade area, and more. 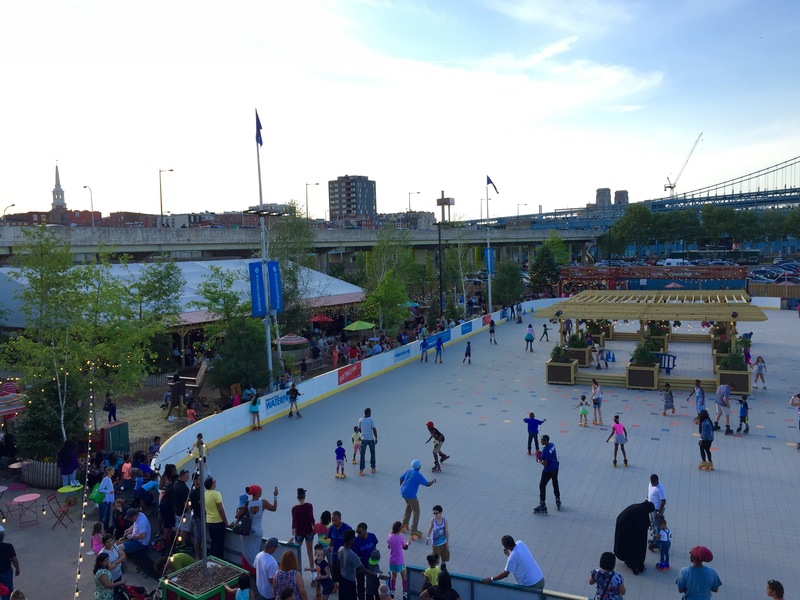 For those looking to have summertime fun at high speeds, the Blue Cross RiverRink has been transformed from an ice skating rink to a roller skating rink. I haven’t put on a pair of roller skates in years, but I feel much safer in them than I do in ice skates, so I look forward to trying out the rink soon. In addition to the rink itself, there is a massive lodge with indoor and outdoor seating for visitors to enjoy. There’s also an assortment of drinks and snacks to be had. 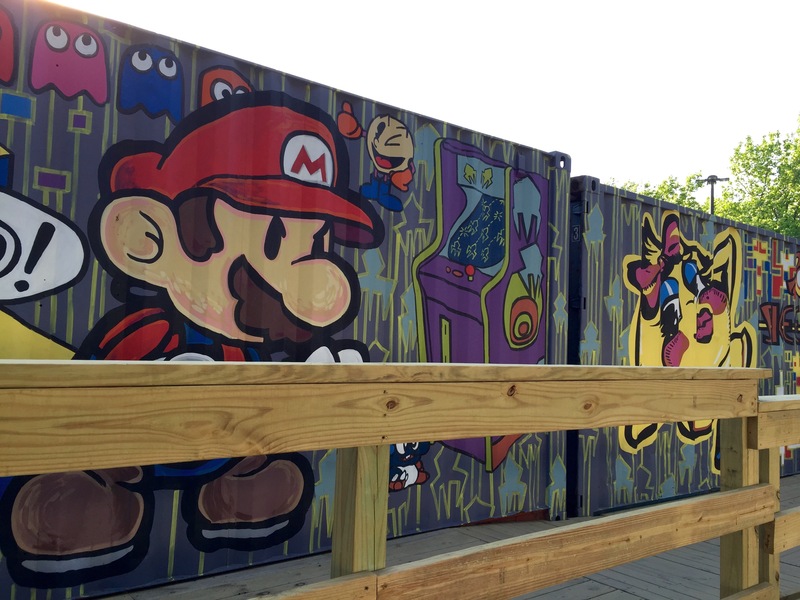 Between SSHP and Summerfest, you could easily spend most of your day – or summer – at these fun destinations. If you haven’t gone to either of them yet, I highly recommend that you do.